"You are one ugly mother..."
1) Replace the Netflix, Youtube, Hulu, etc. apps on my Visio TV, which blows chunks. 2) Play retro games via emulation, and light-weight titles on my big TV, like Fallout New Vegas (a favorite of mine), as well as playing some newer games at lower settings. 3) Give me something to screw with. I also use older computers on occasion -- like an Apple IIc and some Tandy 102s -- and I don't want to bog down my main rig with disk images, documentation, etc. 4) Give me something to stuff some bigger drives in later for archiving. The following constraints were necessary: 1) Cheap as hell -- cheapest processor, cheapest motherboard, cheapest GPU and cheapest RAM that could do the job, using an existing MATX case, PSU, Blu-ray drive, HDD (for now), etc. 2) Be totally drop-in upgradeable -- more CPU (I have an i5-6500 in another computer that I'll eventually put an i7 in), more RAM (same computer has 16GB, and I'll probably upgrade that eventually, too), more storage, faster graphics, etc. Basically, I'm looking for something that will do the dirty work for at least 5 years. CPU: A Celeron G3900, the cheapest Skylake CPU. Why? Because in the next year I'll dump $300 for an i7-6700k for my editing/gaming rig, and this machine will get the i5-6500 out of my main computer. No point in splurging on something I'm going to hock in 12 months, is there? And this Celeron seems to be running well enough for now. BTW, the cooler on this chip is the stock i5 cooler -- better fan, more surface area on the heat sink. The stock one is in the box for resale whenever I get around to upgrading my main rig. RAM: Two mismatched 4GB DDR4-2133 sticks (Corsair is a placeholder). Why? Because I bought one (originally planned for just one) and then I won an eBay bid for a similar spec'ed stick for stupidly cheap. Like $10. 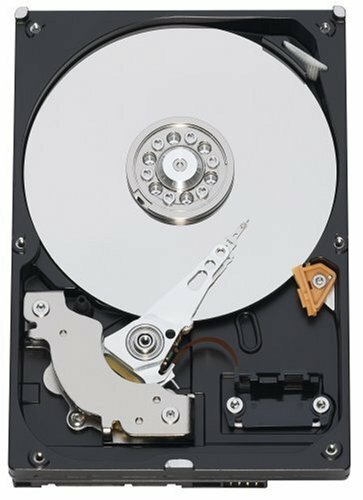 STORAGE: An old laptop hard drive. Why? Because I had it laying around. $0 added to the build. An SSD will be a purchase in a month or so (Black Friday sales coming up). Not a fancy one, either. I'm not blowing any more money on this thing than I have to. GPU: I have a theory to buying video cards: The best performance in my ironclad price range (set when I plan a build) at the time I buy. I bought a reference RX 480 8GB for my main rig on launch day for MSRP because it did the job and cost less than a GTX 970. Had the GTX 1060 been out then, I probably would have bought that (but that was months off). For $10 more than an RX 460 -- not that many RX 460s or GTX 1050s are actually available at MSRP, but whatever -- I found an MSRP GTX 1050 with more than 10 percent better performance. My price limit was $125, and $109 was the price on the 1050. $15 under budget. Sold. CASE An old eMachines case, beat to hell, covered with stickers and with a giant hole cut in the side for a 120mm fan. Why? Because I had it laying around. Note the random collection of stickers and the handle -- a drawer pull off of a trashed mid-century office desk. Note the cost of $0... you'll notice a pattern forming here. There's also a 2-bay HDD tray sitting in a box here, so it'll take two more hard drives without any real work. OPTICAL DRIVE, ETC. 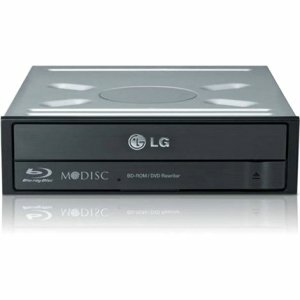 --A Blu-ray player. Why? I wanna eventually get some new Star Wars movies, and Blu-ray is a lot cheaper than it used to be. I also don't own a Blu-ray player. 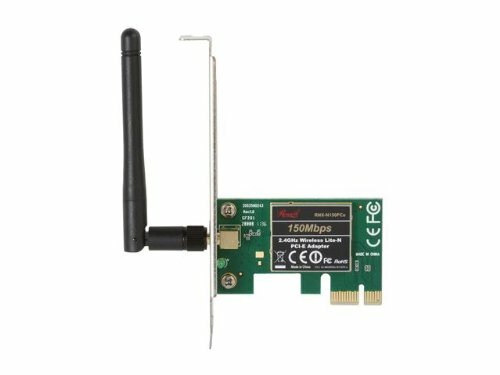 --A cheap 802.11n WiFi card. Why? Because I don't wanna screw around with ethernet all the time (girlfriend's house has WiFi, but limited Ethernet access, and this will go back and forth on occasion). Also, my router only supports N speeds. And the card was on sale for under $10. OS: I originally tried Ubuntu, but I couldn't get the graphics card drivers to work -- it just wouldn't recognize the card. Don't know if it was card or motherboard related, or just software. 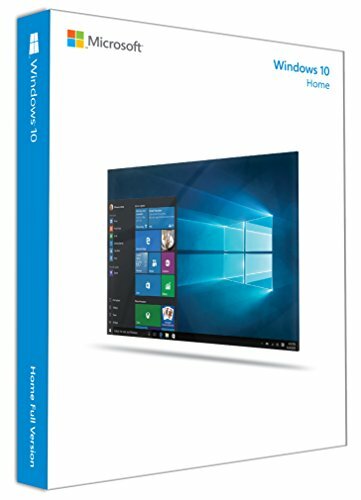 After two days of messing around, I slipped my Win 10 USB stick in it (uhh...) and went with Windows. Sorry, Ubuntu, I tried, but you couldn't get the job done. Off to Windows we go (with a "Activate me" watermark until next paycheck). 2) The insides. Note the lack of cable management spots, and how tiny the motherboard is! It only uses two rows of standoffs, instead of 3 like a "full size" MATX. What do you expect? I'm poor. Now, now be grateful for what you have, your not on APU. Your only GTX 730 poor and there people APU poor or even GTX 460 poor. JK. Yeah, I'm looking around at benchmarks so I can make my final decision. Nice little budget build. Fwiw, the G3900 is a surprisingly competent CPU. How's that PSU? i'm considering upgrading to it and i need some opinions. Not the best, but it's worked so far (did fine in my other rig for 6 months). If I were upgrading from something else, I'd wait until Friday to see if I could find something with a higher efficiency rating and modular design. More stickers for more horsepower! Exactly what I was going for! MOAR POWAH! What stopped you from getting the graphics card drivers to work with your 1050 on ubuntu? Driver 375.20 just got released a few days ago and supports the card. Does using the software updater and changing the driver to the newly downloaded 375.20 driver not let you use your system properly? Even after installation, Ubuntu wouldn't recognize my video card. No matter what I did, it just wouldn't find it. So finally I pulled out my Win 10 USB key from my last build and threw it on. Figure it also has better software support, so I'll live with the stupid intermittent watermark for a week or so. Like the carry handle? It's off a mid-century desk drawer somebody was throwing away ;)... Who knows? Maybe I'll find a sale this weekend and the eMachines case can go back in the attic. GPU: love your theory, it's what I put in practice, too! rebates: I don't even ever consider rebates in the price. If it works it's a bonus. stickers: you can probably add more stickers for a higher degree of customization on this case! 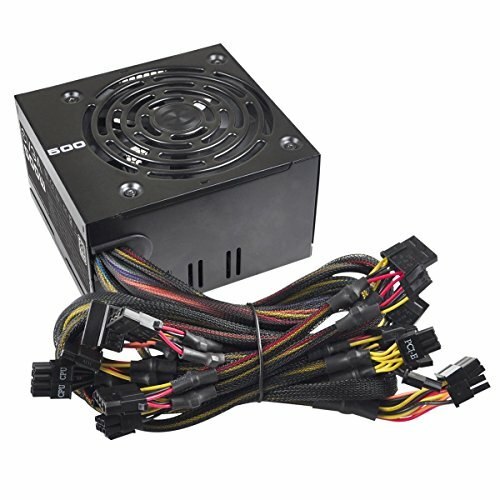 Why would you need a 500W PSU? I don't think that requires 500W. Ah, I see. At least it didn't cost you anything. Great build. Heeey nice build, my build in a month is gonna be almost the same thing. How does the Celeron perform in games? Got any benchmarks? How's the combo of GPU and CPU going? Im looking at buying this cpu and some other gpu similar to the 1050. Nice build but! Working much better since I threw a cheap SSD in it. There was some lag on startup, opening Chrome, etc., but not now. Purrs like a kitten, and if I didn't need my Adobe CC for video and photo work, I'd probably be happy with it as my main computer. Please show the benchmarks, because everything I've seen is the RX 460 has between 5 to 15 % lower fps except for a few DX12 games -- and this is being used for video watching and playing old games, as my gaming rig is 15 feet away. Also, very few RX 460s are being sold at $100 -- like one here at PCPP -- just like I had to search high and low for a 1050 at $109 (Newegg has it on sale for $99 now). I think he was talking about the RX 460 compared to the GTX 950... as that's the Nvidia card he talked about earlier in that sentence. "10 percent more for 18 percent more performance" is the quote comparing the 1050 to the 460 at the end of the review. That same review also shows that, at 11:45, the 1050 has higher frame rates and lower cost per frame — so better performance and a better value, too. PC World at http://www.pcworld.com/article/3134528/components-graphics/nvidia-geforce-gtx-1050-and-gtx-1050-ti-review-the-new-budget-gaming-champions.html?page=10 and PC Gamer at http://www.pcgamer.com/geforce-gtx-1050-review/ show similar results, with PC World saying "It’s not quite R.I.P. Radeon RX 460, but it’s damned close." How do you guys find the builds that break some of the guidelines? A filter or something?